Wirt iż-Żejtun has again participated in the Żejt iż-Żejtun festival organised by the Żejtun Local Council on the 29th and 30th September. 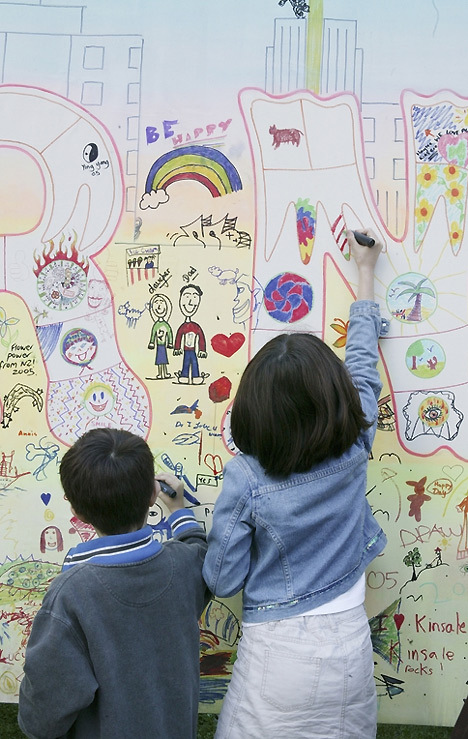 An exhibition was been set up at the Bank of Valletta branch at Żejtun. 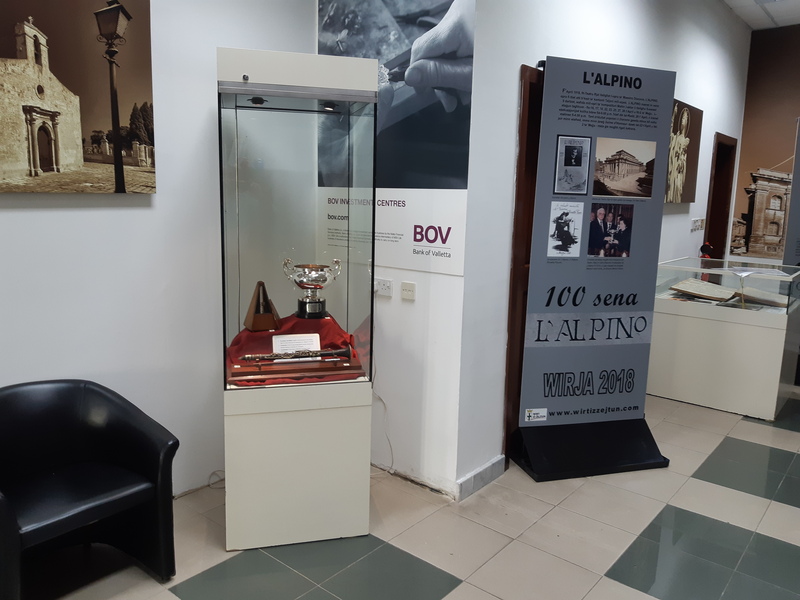 Thetheme of this year’s exhibition was aimed at commemorating the 100 year anniversary of the first performance of the opera L’ALPINO, composed by Maestro Carlo Diacono. This exhibition was officially opened by Hon Dr Owen Bonnici, Minister of Justice, Culture and Local Government on the 19th September and remained open during the Żejt iż-Żejtun evening on Saturday 29th September. Among the artefacts directly related to this exhibition which were displayed included musical instruments which were owned by Maestro Diacono and a a silver trophy which was awarded to the composer by the Royal Opera House management during the performance of the opera 100 years ago. This artifacts were on loan from Beland Band Club. 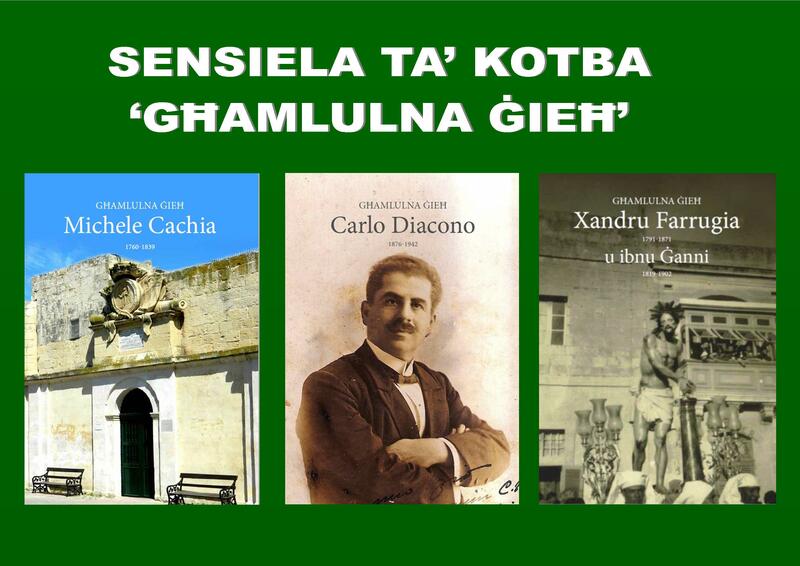 The Malta National Library also provided us with three archives of newspapers which were printed at that time and which included articles about the opera performance. Mr Charles Debono also provided us with original pieces of music from L’ALPINO and printed information about the opera. Heritage Malta assisted Wirt iż-Żejtun by providing us with the display cases. This exhibition would have not been possible if not for the assistance of the Bank of Valletta employees at the Żejtun Branch, the BOV Branch Department and the BOV Marketing Department, to whom we are grateful for their assistance.